Realtors helped close escrow during July on 215 single-family home sales and 90 condominiums throughout the Santa Clarita Valley, the Southland Regional Association of Realtors reported Friday. The home total was down 3.2 percent from a year ago and off 22.7 percent from this June, which was the highest monthly total of 278 sales for any month so far this year. Both drops also were influenced by seasonal factors as well as affordability and a lack inventory of homes listed for sale. The 90 condominium closed escrows were down 31.8 percent compared to July 2017 and off 12.6 percent from this June. July 2017’s 132 condo sales total was the highest for any month since September 2005. The median price of homes that closed escrow during July was $600,000, up 2.6 percent from a year ago, yet off 1.6 percent from this June’s $610,000 median. All records in Santa Clarita that were set in the boom of last decade have fallen — except the home median price. The record high home price of $643,000 was reported in April 2006. “Price points are getting so high regionwide that affordability may be key when it comes to slow sales, perhaps even more so than a lack of inventory,” said M. Dean Vincent, chairman of the Santa Clarita Valley Division of the Southland Regional Association of Realtors. 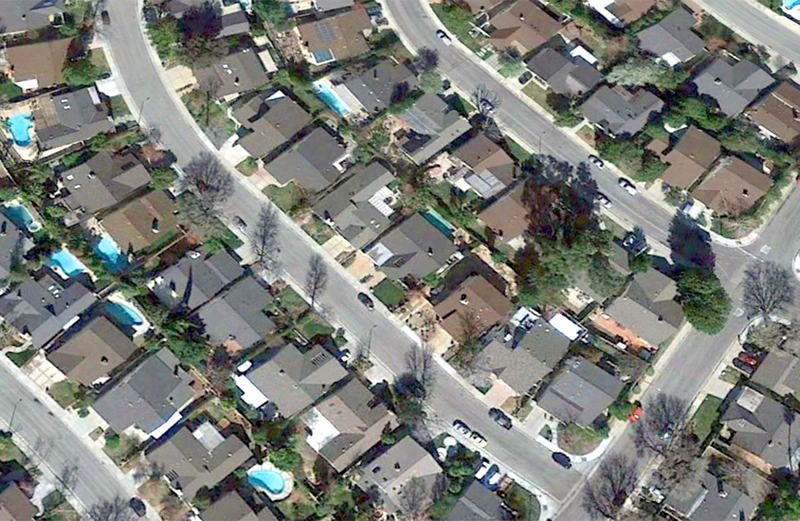 Condominiums that changed owners in Santa Clarita during July had a median price of $379,000. That was up 5.9 percent from a year ago, yet 7.6 percent below the record high $410,000 condo median established this April. There were 672 active listings at the end of July. That was up 29.2 percent from a year ago, representing a 2.2-month supply at the current pace of sales. It also was the second consecutive monthly increase in the inventory after three and a half years of consecutive monthly declines, with only a few positive numbers in the mix. The 672 listings posted in July were up 29.2 percent from a year ago and the highest monthly tally since 2015—though way short of the record high active listing total of 2,630 reported in September 2006. There were 308 pending escrows, a measure of future sales activity, at the end of July, which was down 16.8 percent from a year ago. And, there were zero condominium short sales or foreclosure-related transactions during July, and only one in each category for single-family homes. That means that 98.7 percent of the combined residential sales of 305 transactions were standard sales involving traditional buyers and sellers.